In the past few years, a significant rise has been encountered in the trends of wood look tiles. It has turned out to be a game changer in modernising the home decor. Although, these tiles have long been available but the demand reached its peak in the recent years. Direct Tile and Bath, being associated with companies with the manufacturing of these tiles has been the trendsetter. It is all because of the intervention of the advanced technology that has made the effect of wood on the tiles more realistic. What Made Wood Look Tiles so Popular? The desire of owning hardwood flooring for the house has also made people think of the different alternatives. The desire of using the real wood, however, cannot always be fulfilled because of several factors like excess budget, location or the size. The introduction of the tiles has come as a rescue and has fulfilled the dream of all those people who love to have wooden flooring at their place. According to the experts, the wooden flooring demands the use of the perfect seasoned wood that takes hundreds of years to be made usable. While the wood takes time, the tiles are easily made and readily available according to the choice or pattern at an affordable rate. 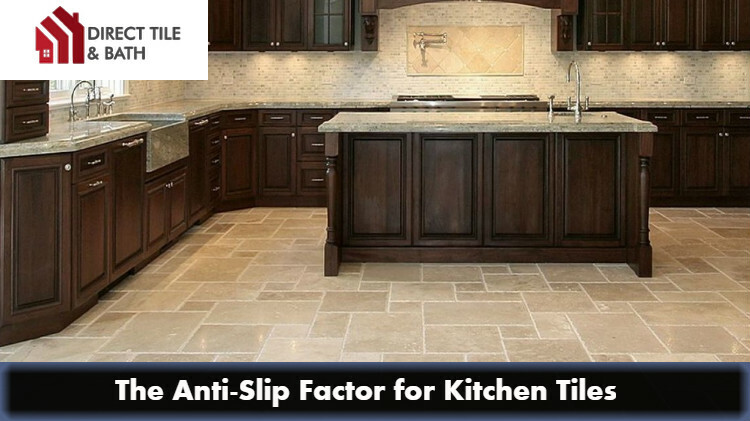 The popularity of the matte finished tiles cannot be ignored. The tiles portray a powerful yet soft beauty that is awe-inspiring. Apart from this, the matte tiles do not get easily smudged or spots. The matte finished wood tiles provide a real look of the wooden flooring. If you are towards gaining the authentic wood-like flooring look, then using the oak wood rustic tiles would be the great option and is one of the bestsellers. 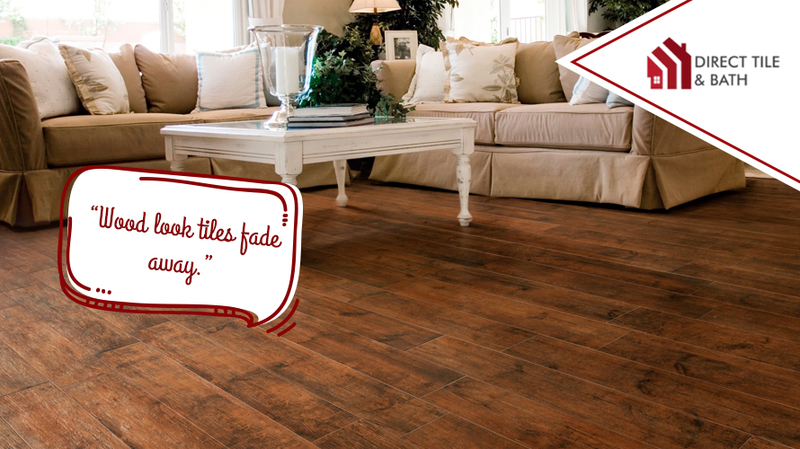 The grooved finished with textured lining makes the tiles look real and helps in transforming your house. The manufacturers are ensuring that they experiment with the wood tile design by introducing the Fresno wood tiles. The slightly textured Fresno wood effect tiles also come in the pattern of subway tiles in Perth. The shades provide an undulating effect and add to the authenticity to the wood finish. The tiles are so manufactured that it forms a pattern when arranged or installed in a crisscross pattern. This wood floor tiles provide stylish and perfect parquet flooring. It gives a more sophisticated look to the flooring. The advancement in the engineering and technology has laid the way for the use of the printing technology to create amazing wood patterns with real effect and tone. It provides an excellent feature splendidly highlighting the characteristics. When it comes to choosing the right type of wood tiles for your house, it can be a challenging task. 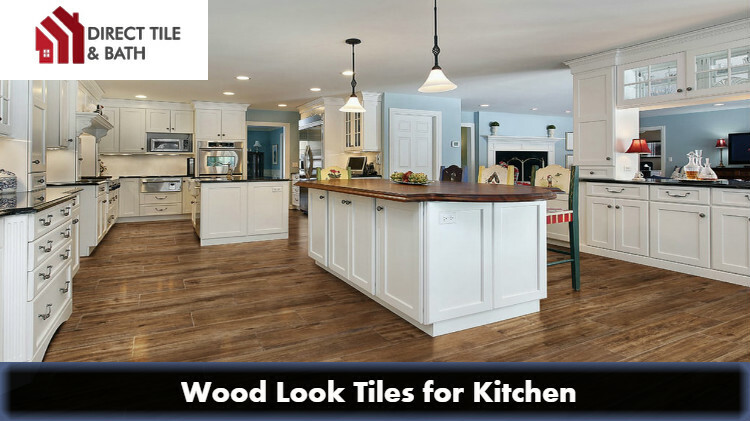 Keeping in mind every aspect of the house, like the size, colour and place to install, will always assist in buying the right design of the wood finished subway tiles. 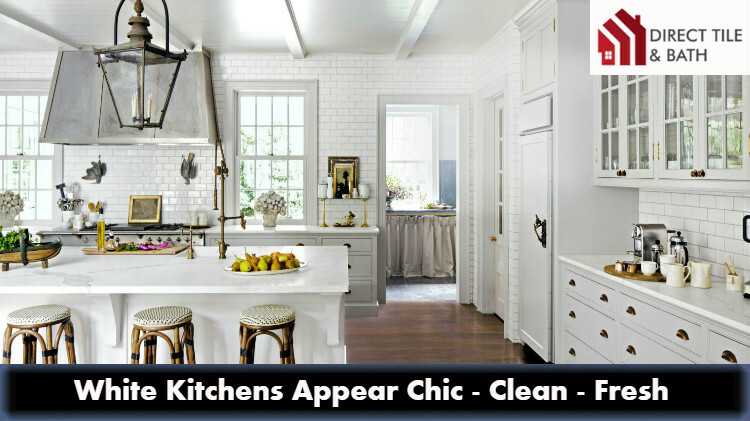 Your search for an exceptional tiling solution for your house ends at white gloss subway tiles! Well, the exquisite yet simple looking smooth tiles can do wonders in your house. No matter where you are heading to regarding the choice in between remodelling or new construction, it is the ultimate look of the house or the decor that matters the most. There can be a million ways by which you can change the look of your house but sticking with the one that will best suit your need and the demand matters. The job of tiling is something that is gaining popularity at present. The desire to have a fabulous looking living room, kitchen or hall has made the people try out the different types of tiles. What has stood with the time is the subway tile! With a fascinating history, the tiles are genuinely a specimen of master craftsmanship of the people working in the tile manufacturing industry. The demand has never been reduced from the 1930s after it was first introduced in the subway passages of New York. No doubt that the subway tiles in Perth have been providing the much required minimalistic, classic, almost a capricious look when it comes to interior designing of houses. The versatility in the utility of the tiles has made it to be one of the favourites. Thanks to the engineering, the simple looking rectangular sized subway tiles have the cutting edge trend over their competitors. On one hand, where the lighter shades of the gloss tiles are the favourites for the bathrooms; the bright dark shades are preferred for the living rooms and the kitchens. The best thing that the tile installation is pretty much easy as the patterns can make a lot of difference. Both the horizontal and vertical arrangements of the tiles are incorporated for creating a unique appeal in the decor. Oh yes, installing them wisely in a non-traditional way can do wonders! And Guess what! It’s affordable too. There is no harm in trying out the different patterns. The tiles are the master in enhancing the aesthetic look. Trying out the different blends of unique shades and tones of the tiles with the white capping of white cement on the edges provides an eternal beauty to interior and exterior of the kitchen or living room. 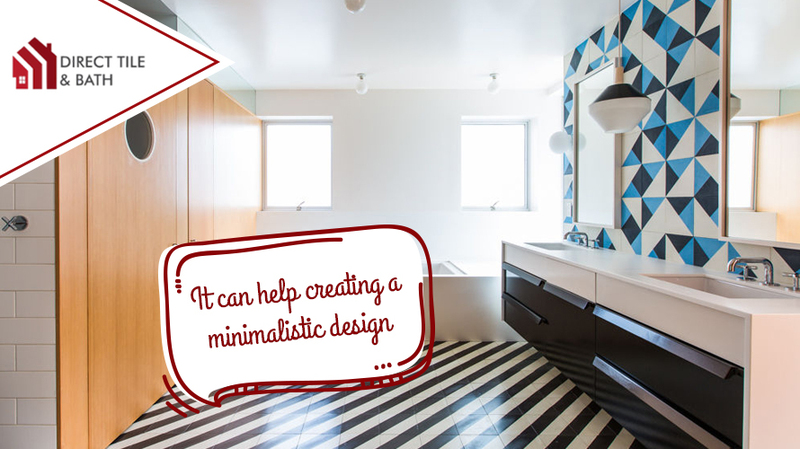 There is no harm in trying out the retro pattern by properly blending and coordinating the tile arrangement. There are numerous doors of decor patterns opened with these subway tiles. For the interior decorators, the subway tiles are the perfect solution for improving the scenery. No doubt, the tiles can improve the feel and the look of the place. The application of the different colour shades of tiles, surely adds to the visual enthusiasm of the house. To be specific, the white gloss tiles will prove to be your best choice when you are aiming for impressing the onlookers with your distinct aesthetic sense. The use of the tiles with new designs and colours produced over the years is used in decorating the modern and the contemporary houses. What matters is the classic look that stands out to be eye soothing. Apart from this, the ease of cleaning and the ability to retain the beauty over the years has helped the tiles in maintaining its stand. All you need to do is to choose your very own tiling partner Direct Tile & Bath for hassle-free installation and you will be all set to enjoy freshly refurbished interior of your house. In the recent times, the new trends in tiling industry have made it quite challenging for you to choose the one that will perfectly suit the appearance of your home. However, a lot of house owners are still there who still put faith in the traditional style but take a step behind considering the hassles of maintenance. Timber floors will serve as the most prominent example of this situation. The tile manufacturers have, therefore, come up with the idea that will let you enjoy the traditional style without any hassle regarding the maintenance. Yes, we are taking the revolutionary wood look tiles in Perth here that looks exactly like the wooden floors yet are made using the standard tiling materials. However, despite these significant benefits, a lot of rumours, misconceptions and myths surround this particular tiling style just like the real timber floors. Well, if you are planning to renovate the house with this traditional wooden feel all around, it is crucial to clear out all your doubts and go ahead with your decision. Let us be on your side in getting over with these doubts. Read on to find out. "Wood Look Tiles Will Never Look like Real Timber." This particular misconception is probably spread by the people who don't have any experience of installing the wood look tiles before or perhaps they are talking about the tiles that were available a long time back. In the recent times, the engineered tiles look even better than the real timber floors regarding appearance. So, you can pick it without any inhibition in mind. "Wood Look Tiles Are Harmful to the Environment." It is another false notion developed by people who have no clue about the process of manufacturing these particular tiles. The tiles are made of recycled products along with raw materials that are not bad for the environment in any way. Moreover, it lasts for years to come and does not consist of any volatile compound that can affect the environment. "Wood Look Tiles Fade Away." Never! The colour of the real timber may change over the time, but the case is not similar to the wood look tiles. 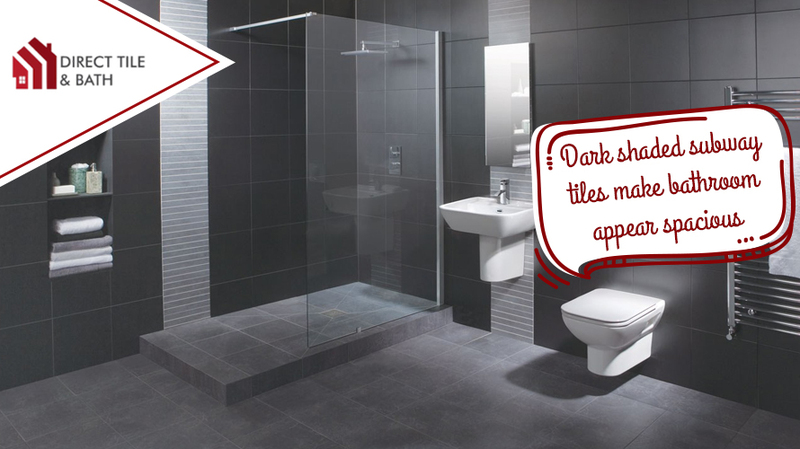 With minimum maintenance, the tiles will keep on shining like the new ones and that too for a prolonged period. "Wood Look Tiles Can Be Cold." Well, if we consider it to be true, there is nothing bad in that. Instead, it's way better than the poor quality tiles that become hot too easily. The tiles can help in getting your house cooled down and led it to become energy efficient. In the case, you feel too cold; consider using rugs, especially during the winter. "You Need to Go for Traditional Decor for Installing Wood Look Tiles." There is no mandatory rule as such. These wood-like tiles may apparently seem to be traditionally but once installed in the bathroom; it will perfectly go with the contemporary freestanding baths you choose from our collection. The best part of these tiles is they go well with both the traditional and modern home decors. 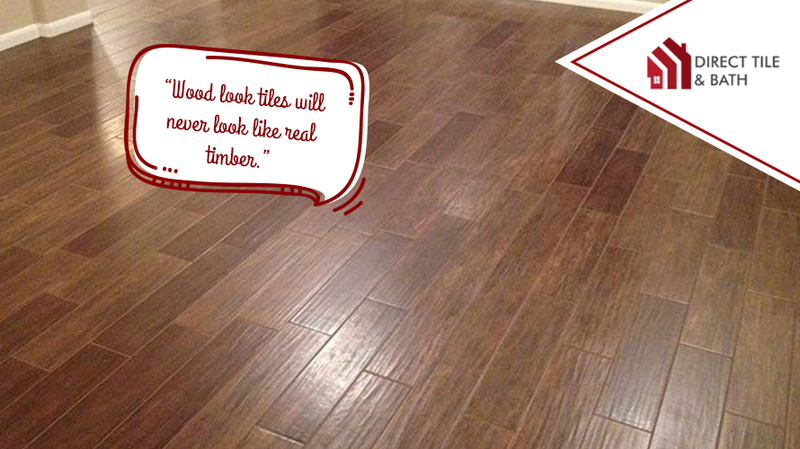 "Wood Look Tiles Are Extremely Costly." 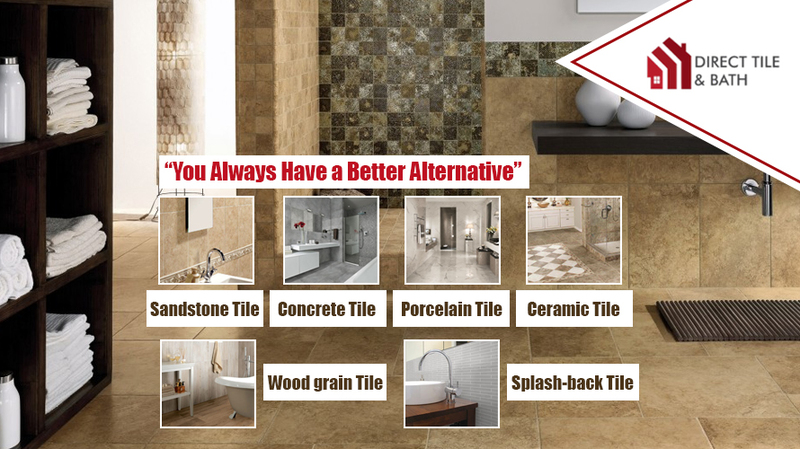 Well, it is true that these tiles are costlier than the cheaply made tiles, but when you look at the advantages, your spending will become valid. It is prone to last longer than any of the contemporaries, and you don't need to overspend on the maintenance. So, there are savings everywhere! Look for deals and discounts to cut the rate if you want. Take a look at our collection of Wood Look Tiles and choose any of the preferable shades to revamp your home decor.